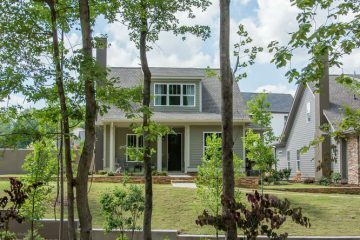 This grand TOUR OF HOMES gives homebuyers the opportunity to see the best new home communities and visit a variety of model homes throughout the Midlands. Award-winning Saluda River Club is a proud participant in this free annual event during June 2015. Join us 11AM – 6PM on Saturday, June 20, and from 1PM-6PM on Sunday on June 21. For a preview, please visit our website here. According to the BIA of Central South Carolina, plan books featuring all of the homes and Featured Communities on the 2015 TOUR OF HOMES will be available at no charge at the featured communities and in digital format on the BIA of Central South Carolina’s website. It is recommended that you plan your route in advance once you get the book. TOUR with your mobile device using the free My Home Found app for Android and iPhone or iPad. 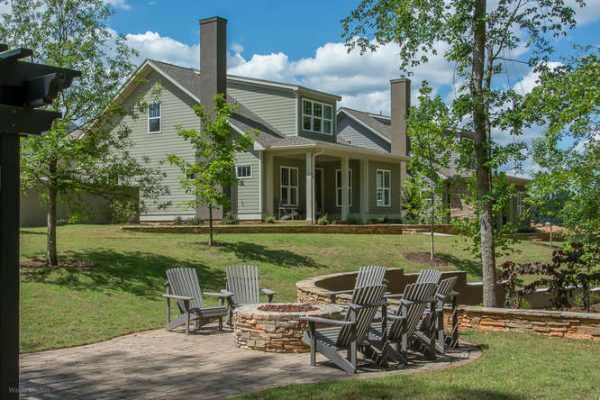 To learn more about the award-winning Saluda River Club master-planned community, please schedule a visit soon. 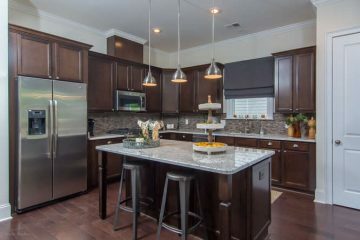 For more information on available homes, or for directions, please call 803-358-3969 or visit www.saludariverclub.com.